Hyundai Grand i10 Sales Dropped By 30%, New Santro Effect? 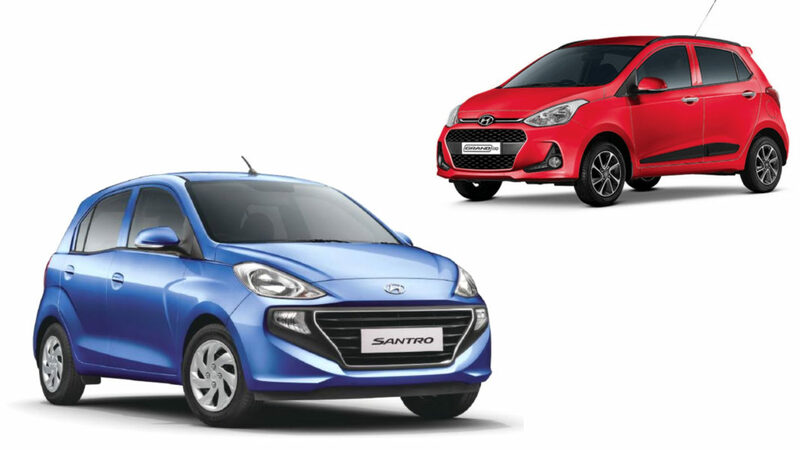 Hyundai Grand i10 Sales Dropped By 30% in November 2018, New Santro Effect? The new Hyundai Santro was launched in late October 2018 and has been selling in great numbers. In the month of November, the company sold more than 9,000 units of the Maruti WagonR rival. On the other hand, the Grand i10 could find 9,252 buyers, which is more than the Santro’s number but 30% less than 13249 units sold in November 2017. From this, it is quite clear that the launch of the new Santro has made an impact on the sales of the Hyundai Grand i10. This is in spite of the fact that the Hyundai Grand i10 is on sale with great discounts. The buyers seem to be now favouring the new tallboy instead of the ageing Grand i10. Late last month, Hyundai Motor India Ltd (HMIL) announced the registration of over 38,500 bookings and 2,11,000 enquiries for the new Santro since its launch on 23 October 2018. It is available in a price range of 3.90 lakh to 5.45 lakh. The Maruti Wagon R rival is available with 3 years and 100,000 km warranty. The Hyundai Santro is powered by a 1.1-litre four-cylinder engine that is based on the earlier Santro’s 1.1-litre motor. It is available in two fuel options – Petrol and CNG. Both the motors come mated to a five-speed manual transmission. 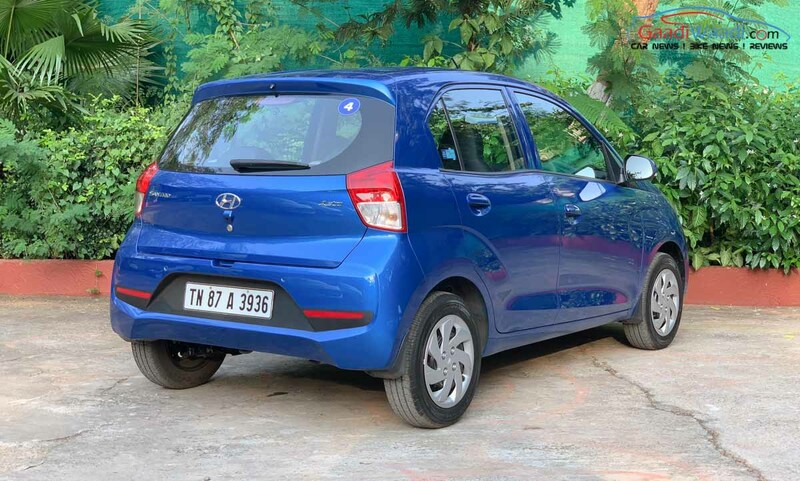 The petrol variant is also available with a 5-speed Smart Auto AMT. The current Hyundai Grand i10 is in the last phase of its lifecycle. The company is already testing the next generation model, which is expected to launch by mid-2019. The next-gen Grand i10 will widen the gap between the new Santro and itself, which means the internal cannibalization that Hyundai Motor India Ltd is currently experiencing between two of its models won’t take place anymore. The new Hyundai Grand i10 will also become a stronger rival to the Maruti Swift, which is the current sales leader in the segment. The next-gen model will feature a similar tallboy structure but will look more modern due to sporting the company’s latest design language.